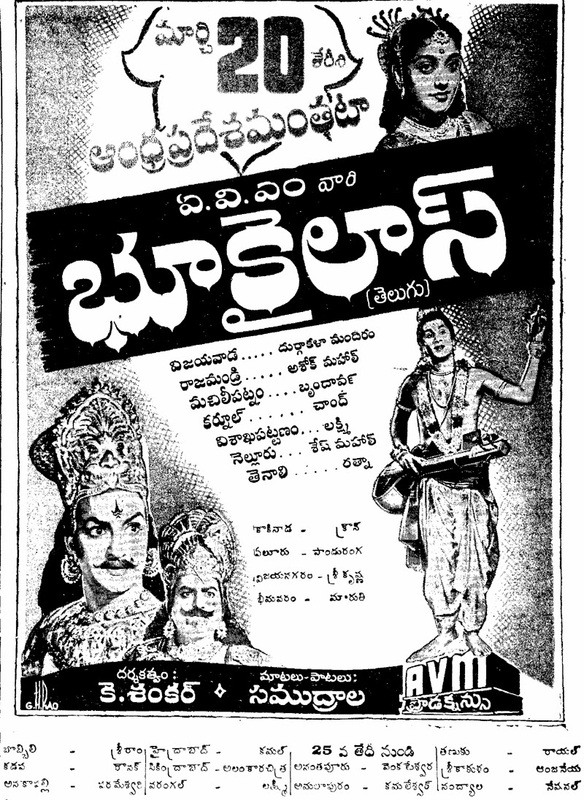 Trivia: This was made in Telugu, Tamil and Kannada simultaneously. 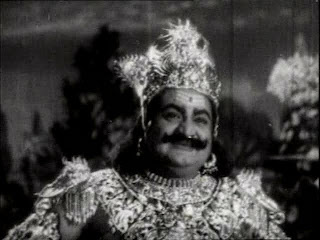 NTR done the Ravana role first time. 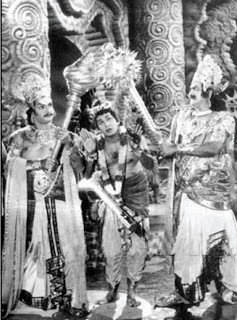 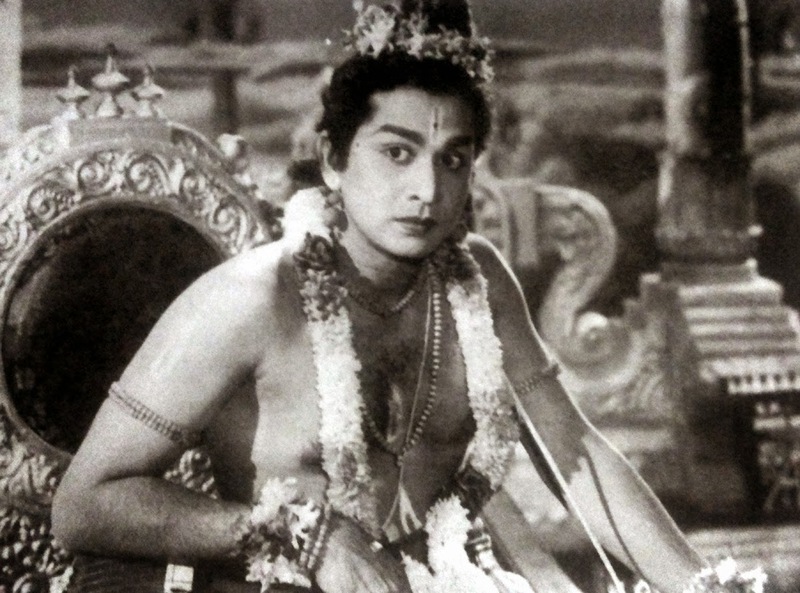 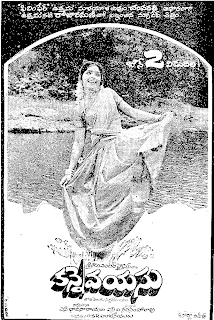 Initially, with this story a movie was made in Tamil in 1938 by Sundaram Sound Service and a movie made in Telugu in 1940 by Saraswathi Cine Films.